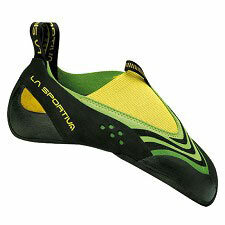 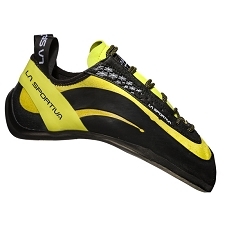 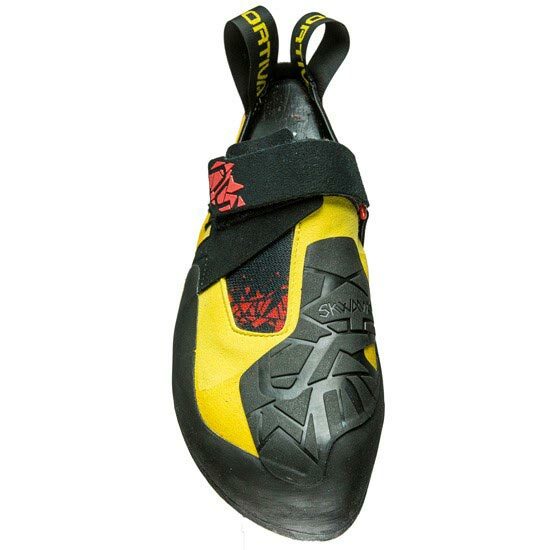 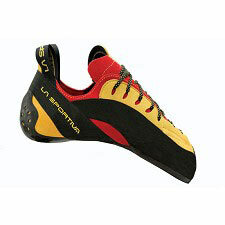 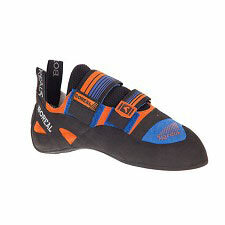 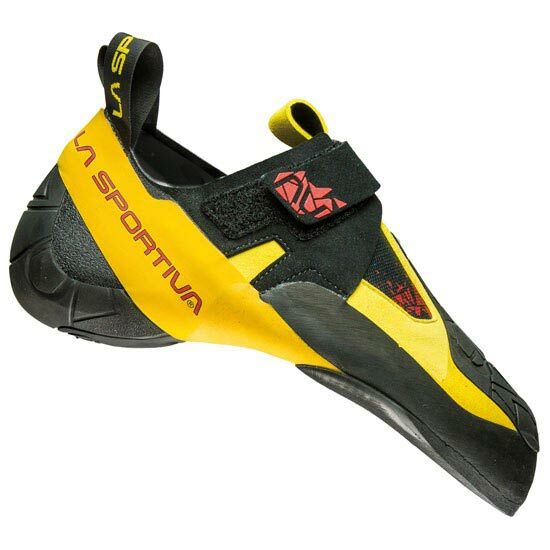 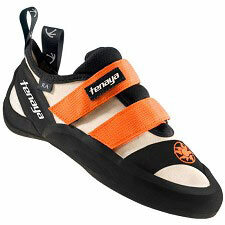 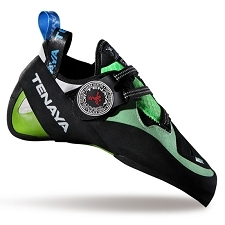 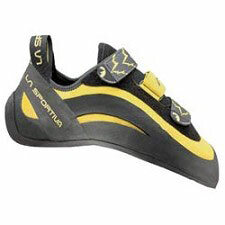 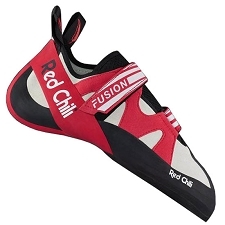 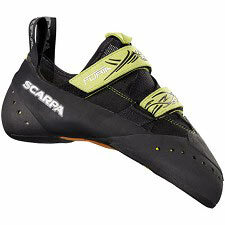 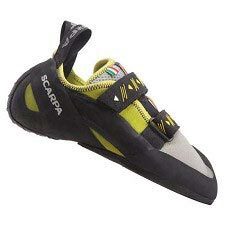 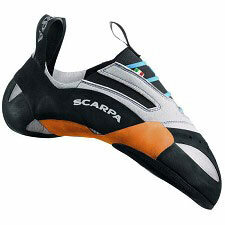 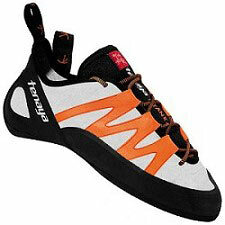 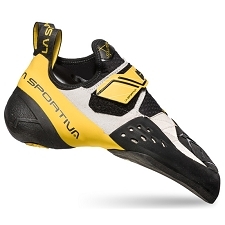 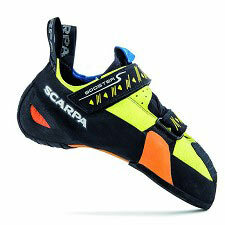 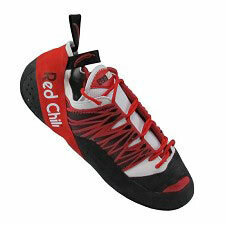 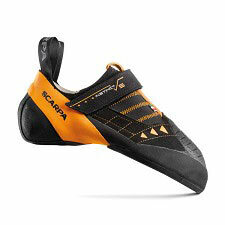 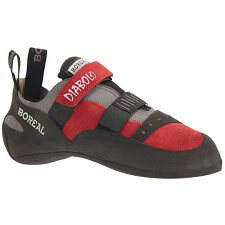 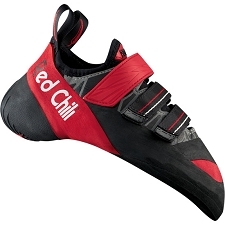 Climbing shoes for overhangs and slabs. 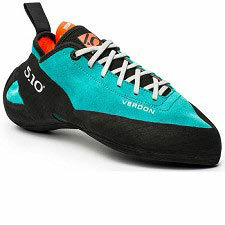 Like the scales of a snake, Skwama is the super sensitive, all embracing climbing shoe, capable of supporting the climber in his more technical moves on overhangs (indoors and outdoor) and on slabs. 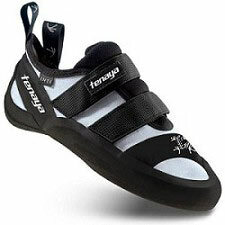 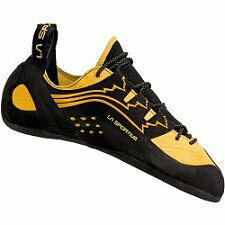 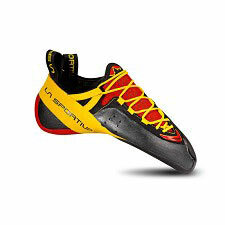 Designed for performance this model is extremely flexible thanks to the new construction of the sole, which increases the possibility of using the shoe "spread" on the rock in a homogeneous and uniform way. 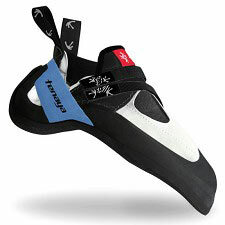 The suede leather and micro−fibre uppers perfectly wrap−around the foot eliminating rigid areas and internal voids, promoting stability in torsion, thanks also to the innovative patented shell S−Heel ™ that maintains stability accentuating the performance and the &apos;adaptability in the shoe during heel hooks. 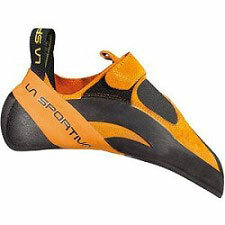 Innovative patent S−Heel™ heel: allows perfect stability in torsion enhancing performance and flexibility for heel blocks. 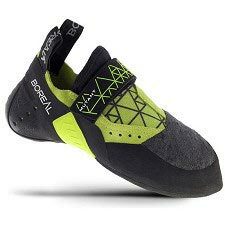 Innovative sole construction in two parts, created to enhance longitudinal flexibility it allows the shoe to maintain a perfect stability in torsion enhancing the performance and the adaptability for heel. 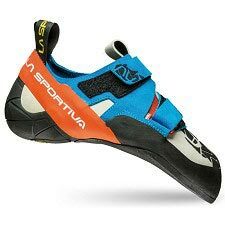 Innovative construction of the sole in two parts, designed to enhance the longitudinal flex and to encourage the spread of climbing shoes. 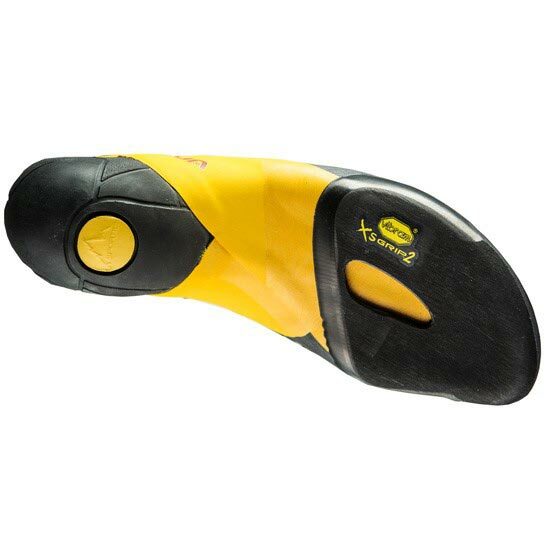 Sole: Vibram® XS Grip2 4 mm.